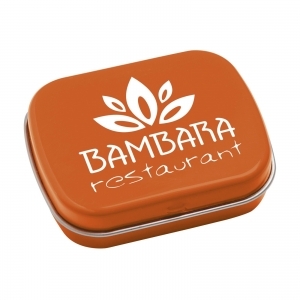 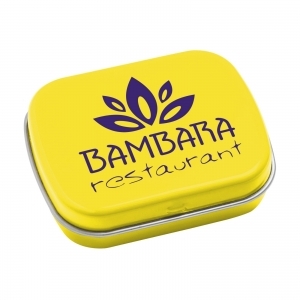 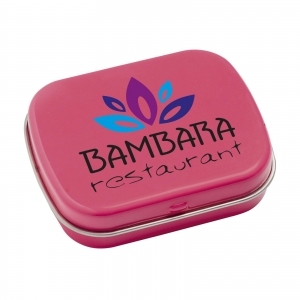 Small tin with approx. 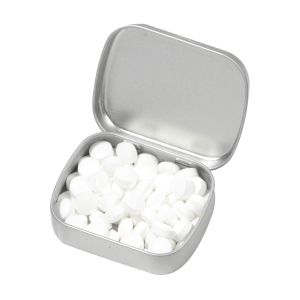 25 g of fresh peppermints. 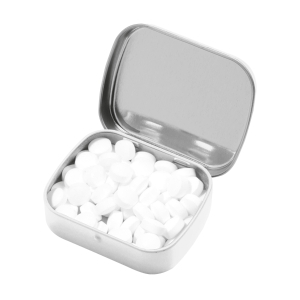 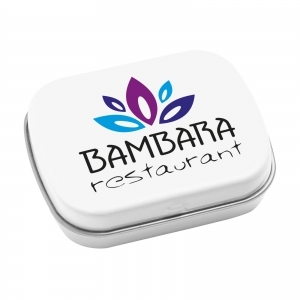 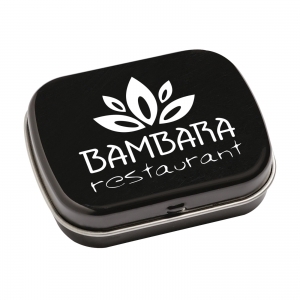 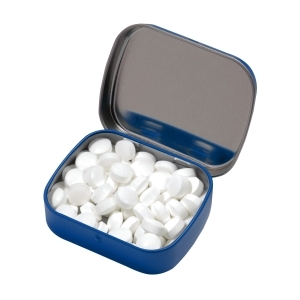 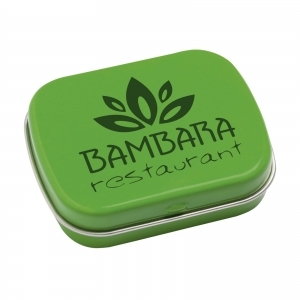 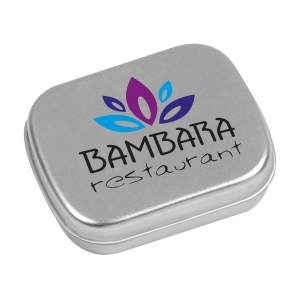 To order an unprinted Tin Box Mints, please complete the details below.